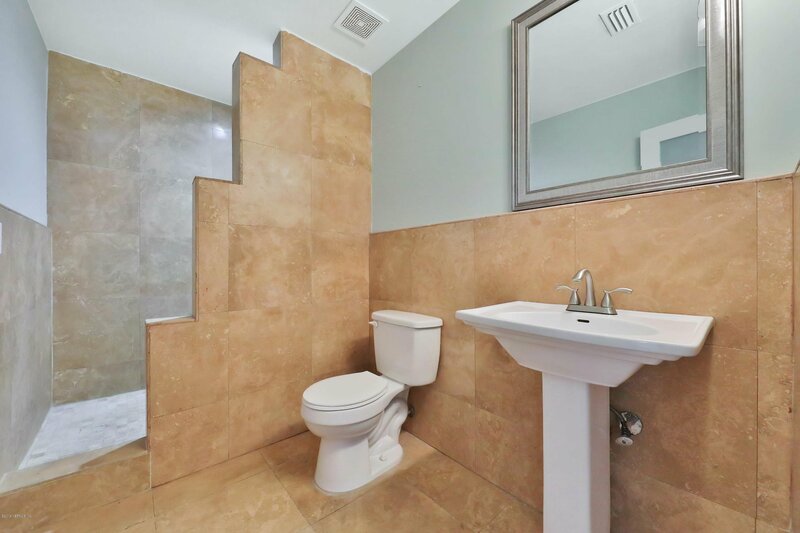 DEAL OF THE DECADE! 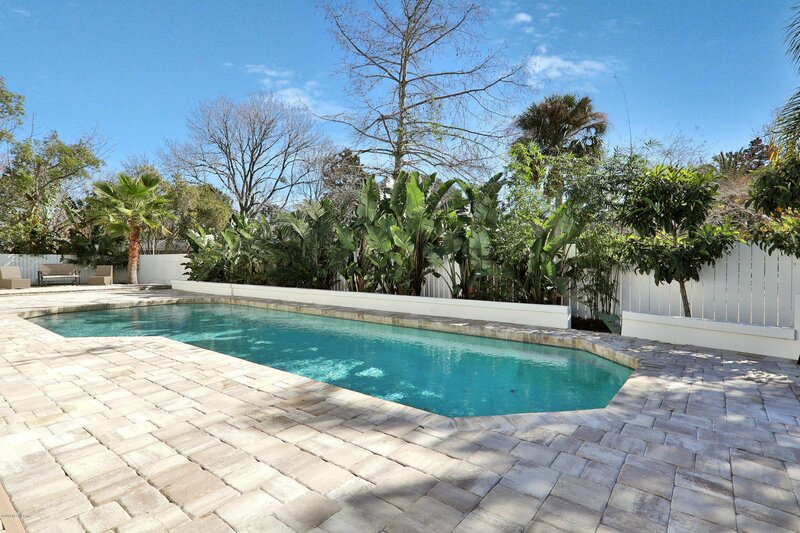 CURRENTLY THE ONLY 4500sf + Active Listing in the 'Jax Beaches' under $2.25M! 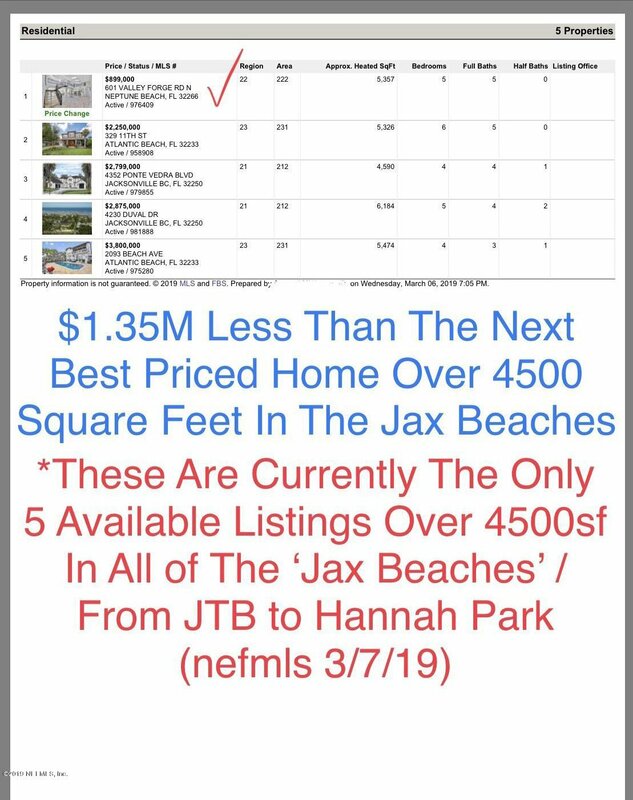 (from JTB to Hannah Park). 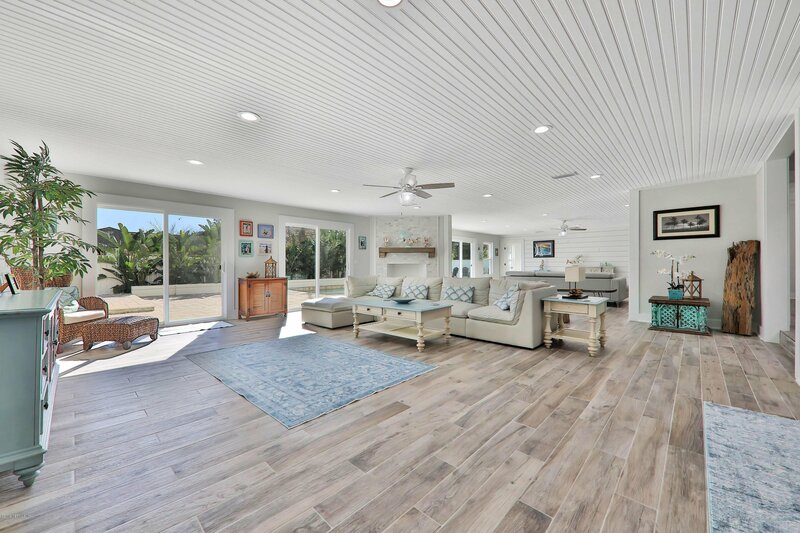 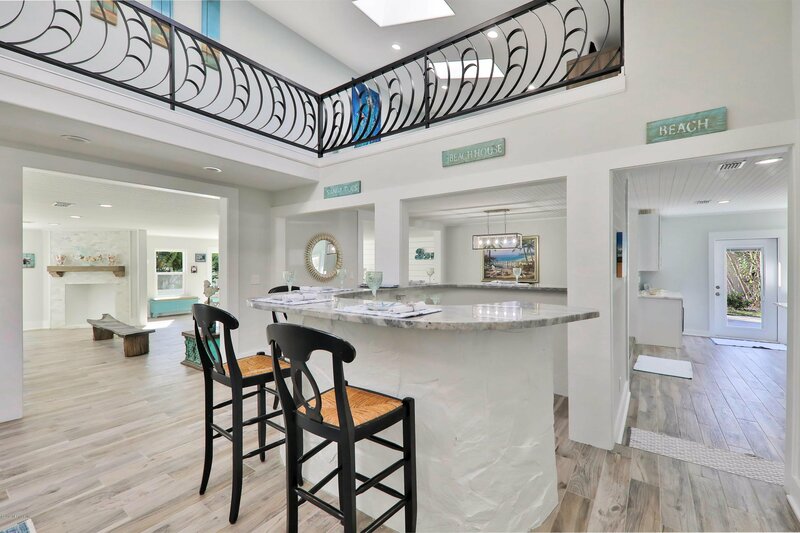 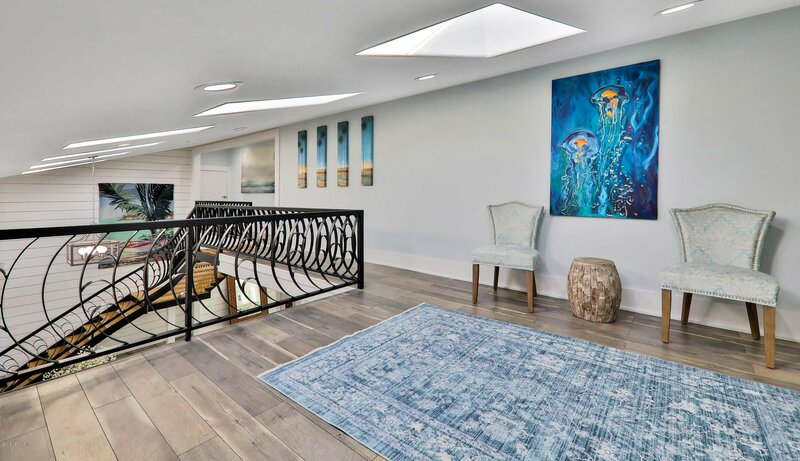 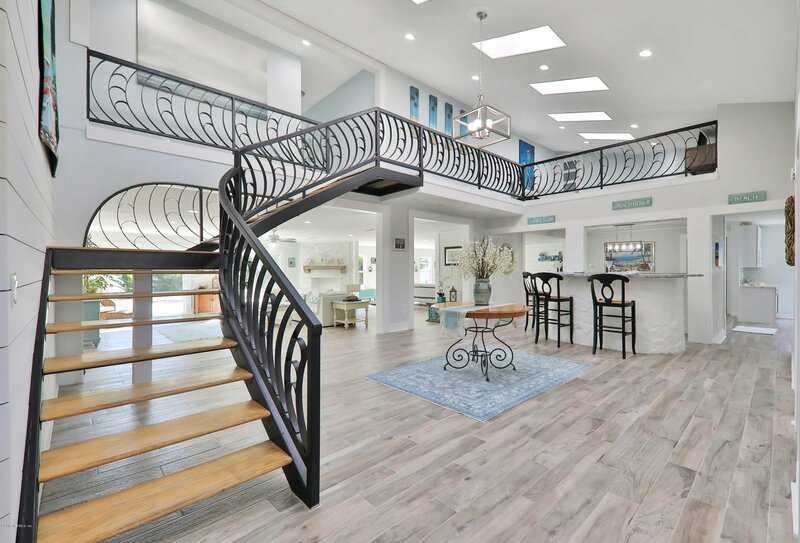 A Truly Stunning Move-In Ready Mansion In The Heart of Neptune Beach. 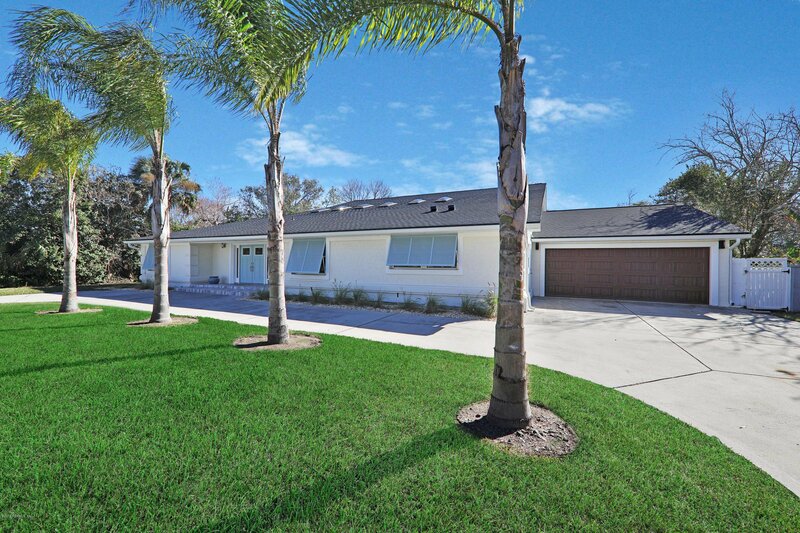 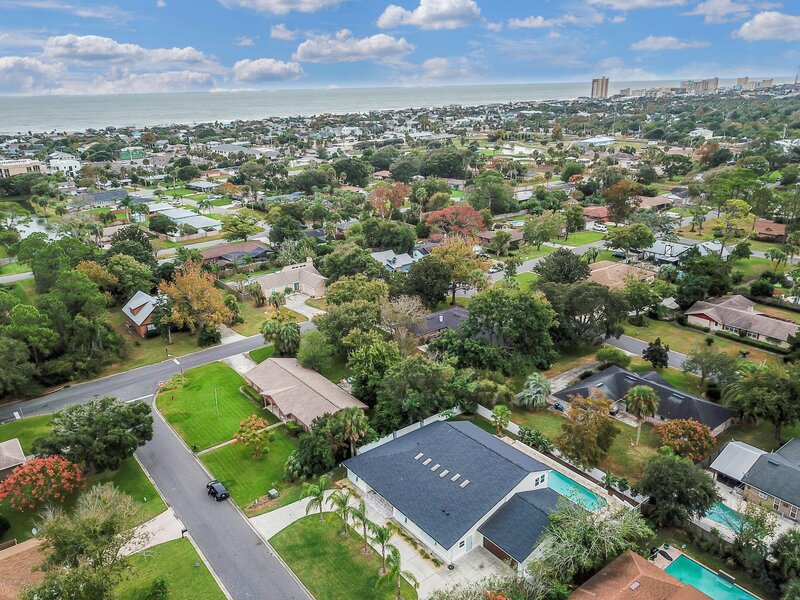 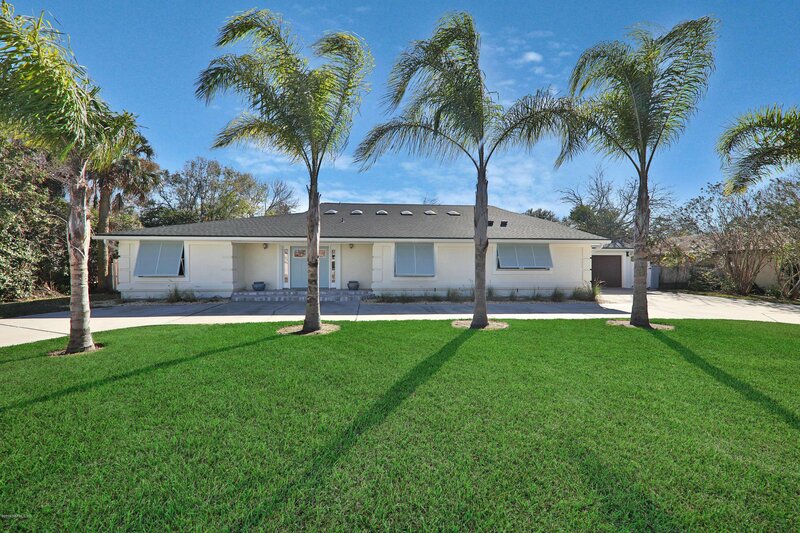 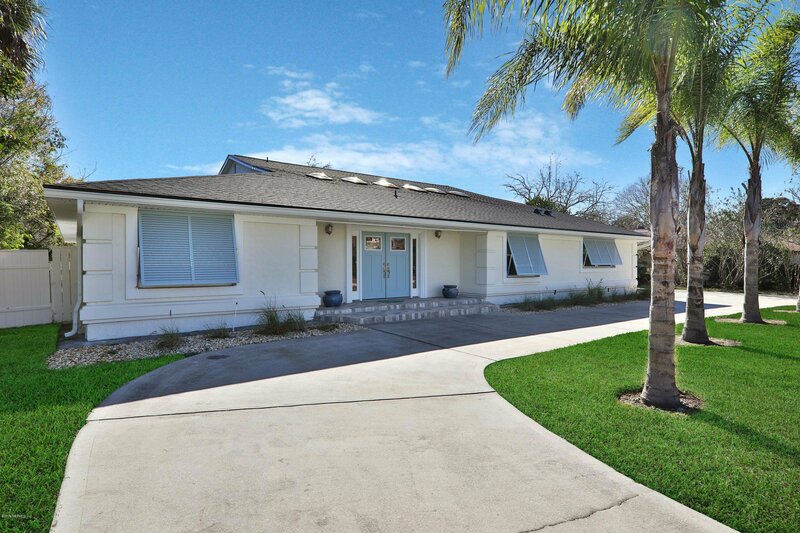 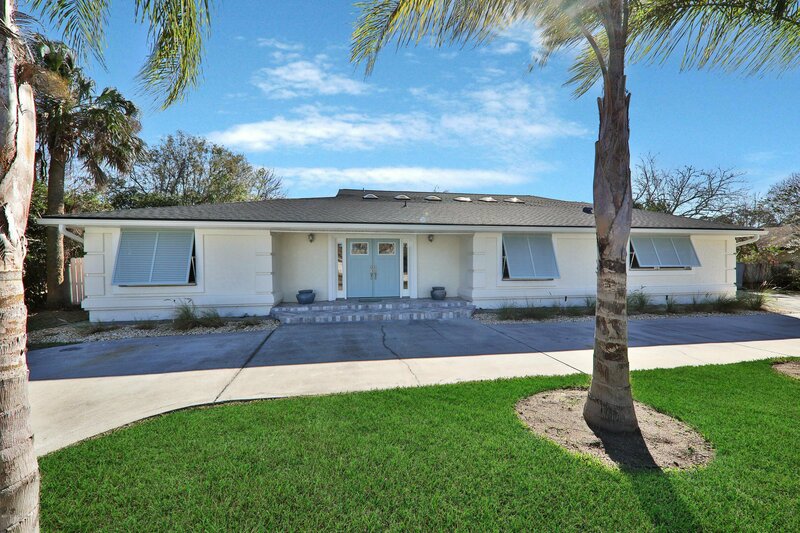 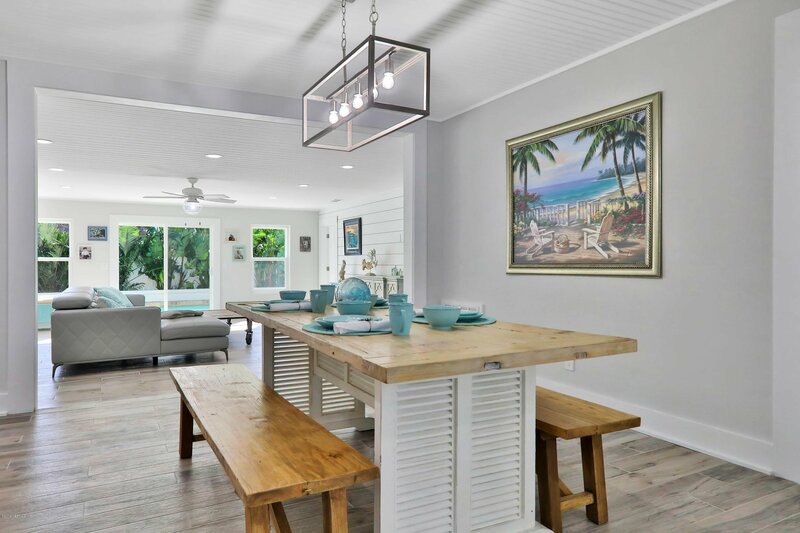 Over 5000sf of living space on a 108' lot - 6 BLOCKS FROM THE BEACH! 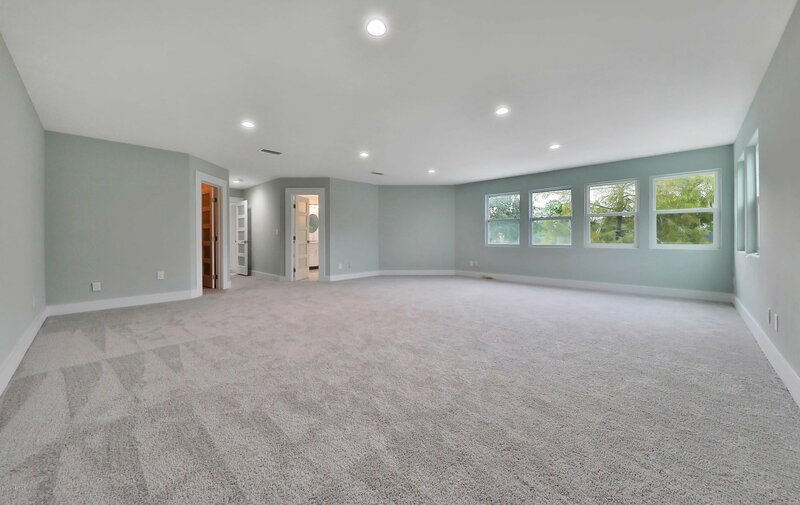 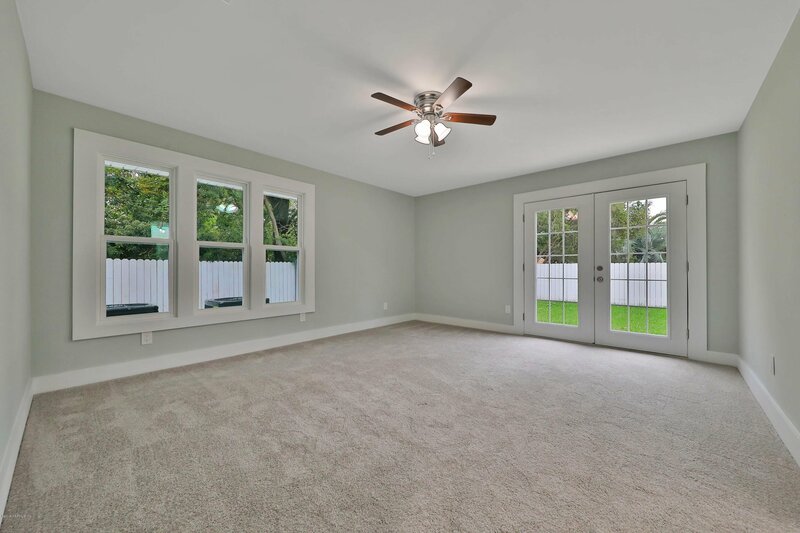 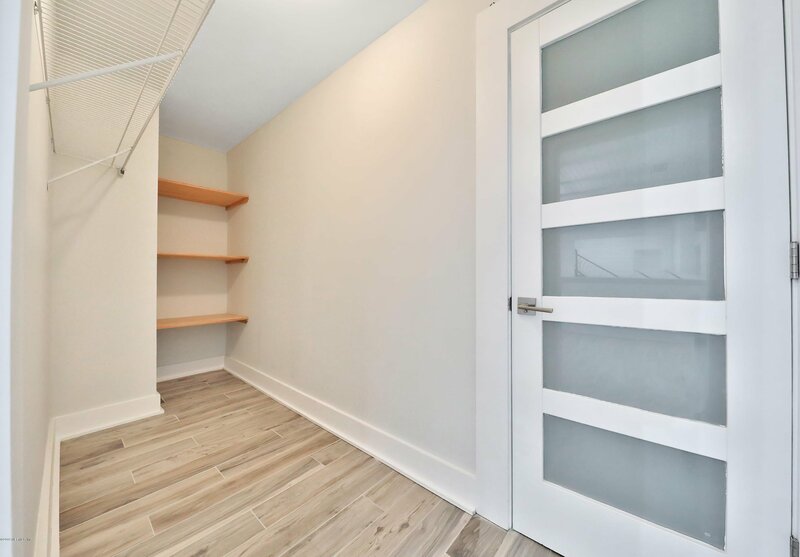 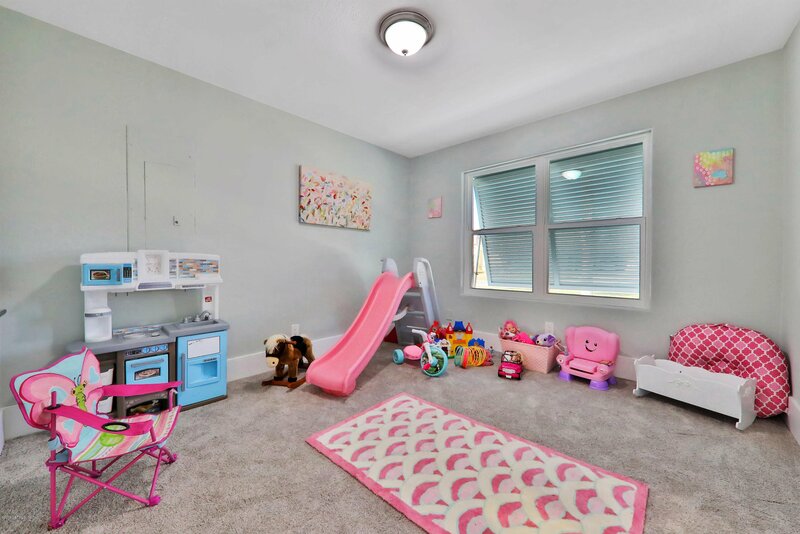 Wide open floorplan, new interior finishes & huge rooms that are filled with natural light! 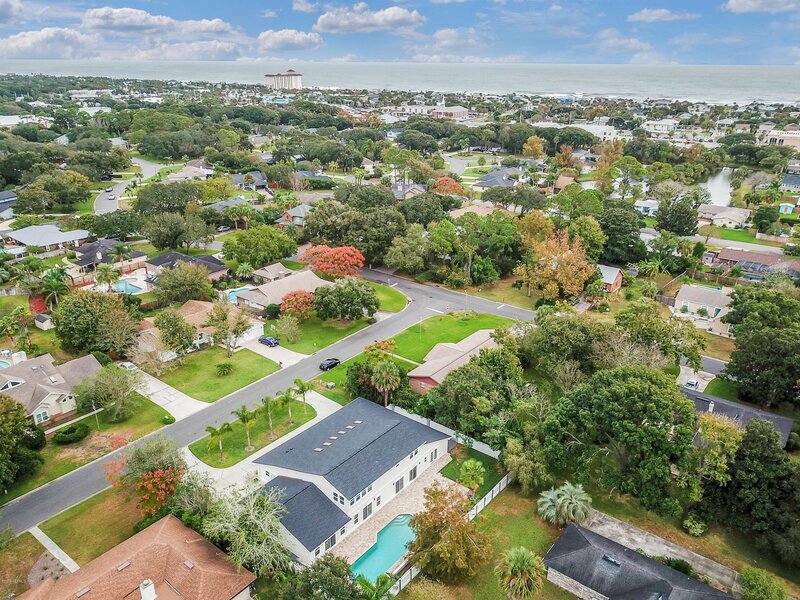 Walk/Bike to the Beach, Jarboe Park & Beaches Town Center. 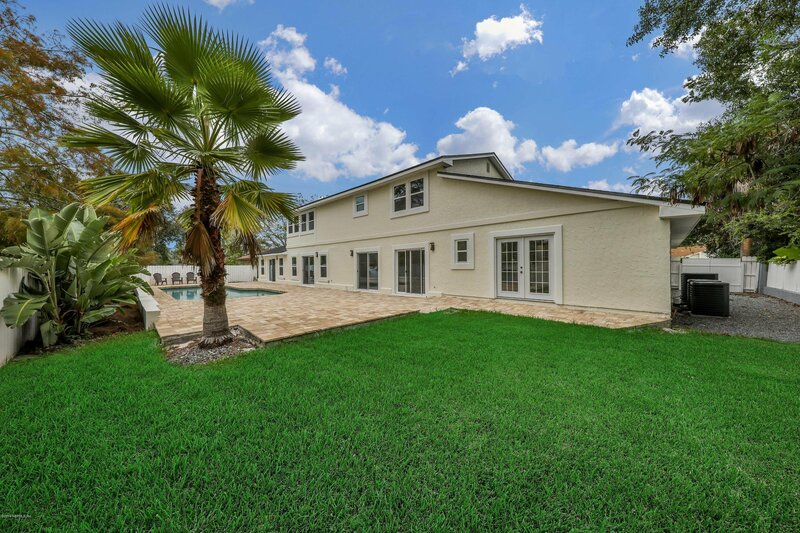 5 beds/5 baths, 2 LR's, 1st floor master suite, 2nd floor master suite, office, loft & gameroom. 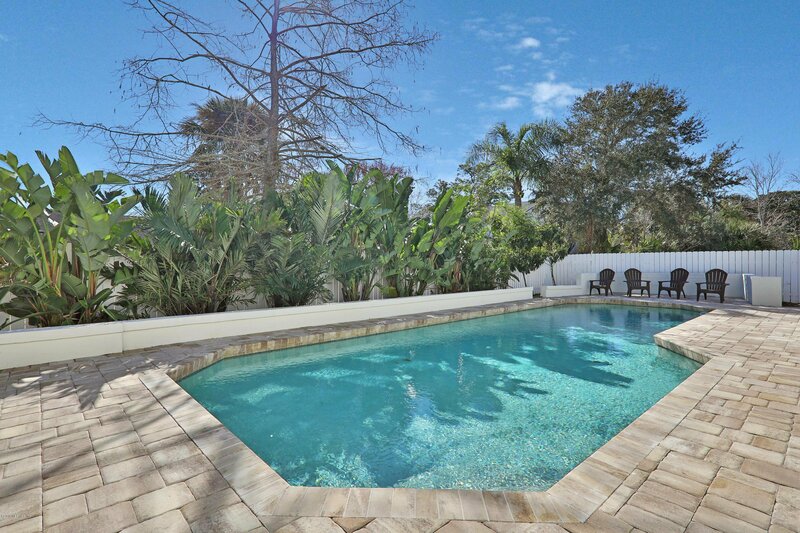 The Large pool, circle driveway, kitchen & bar are perfect for large families, or those that love to entertain. 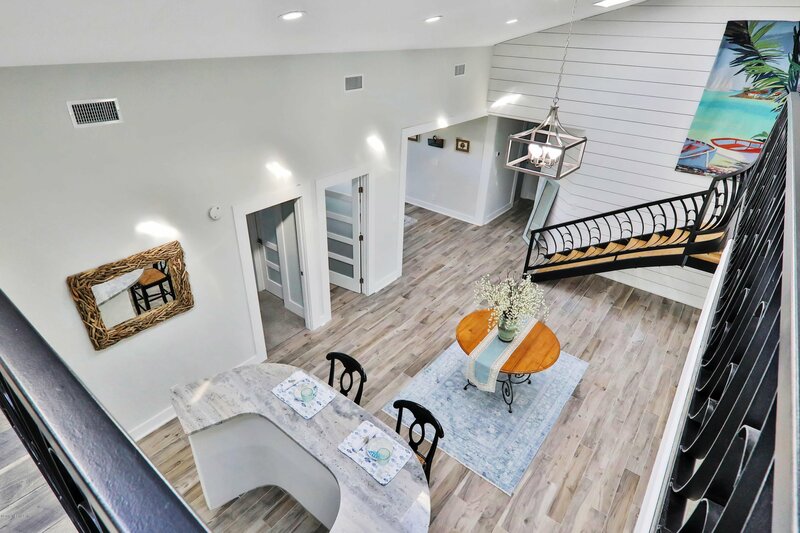 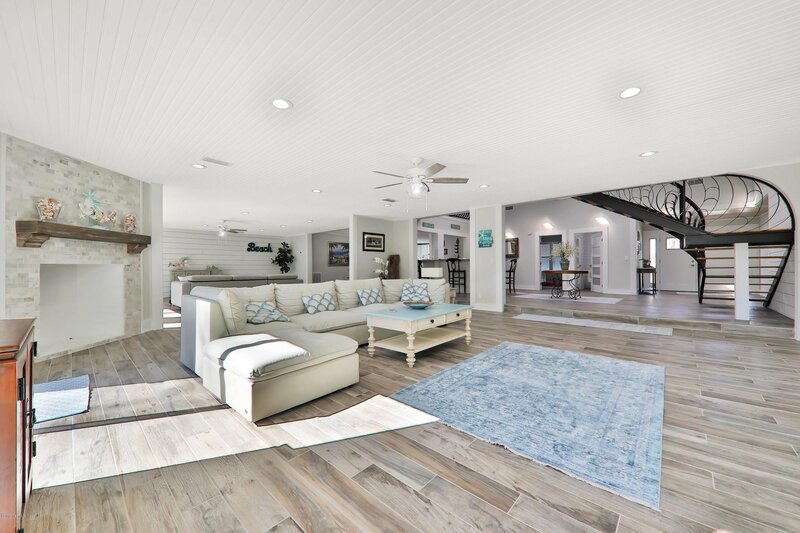 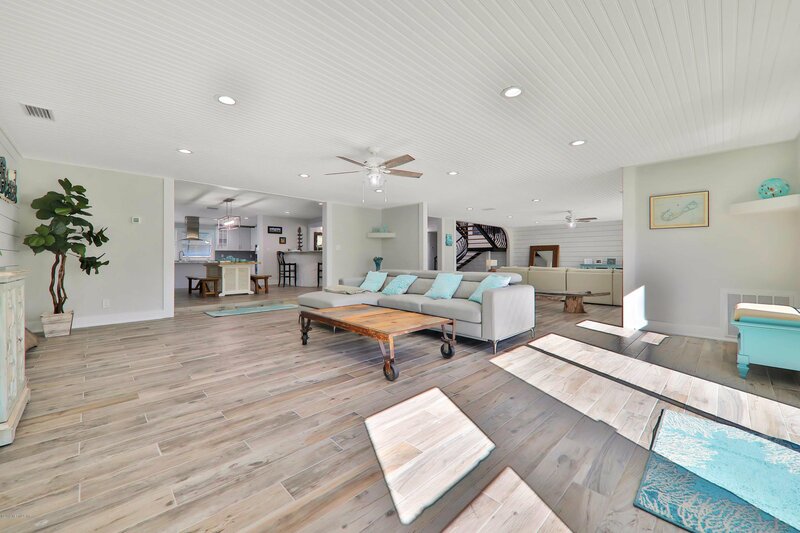 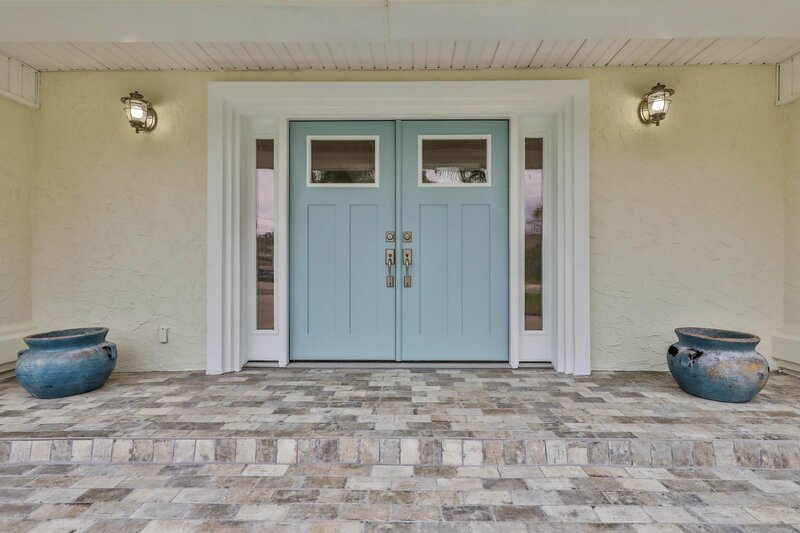 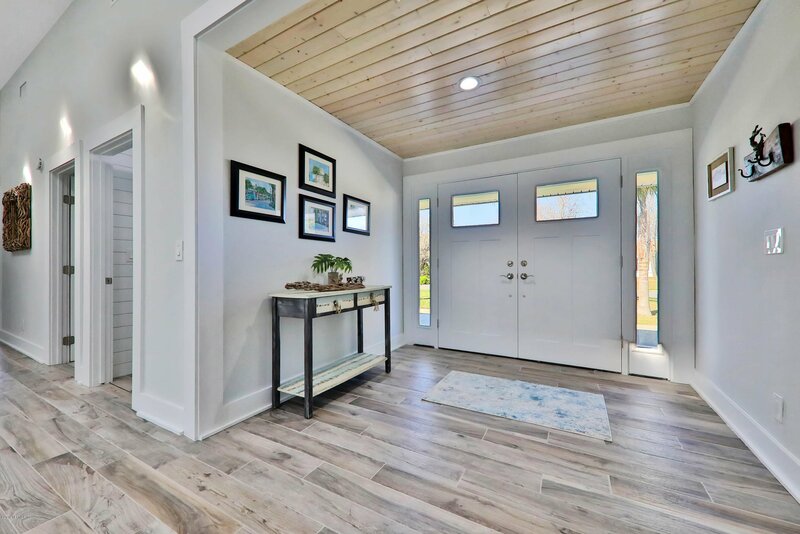 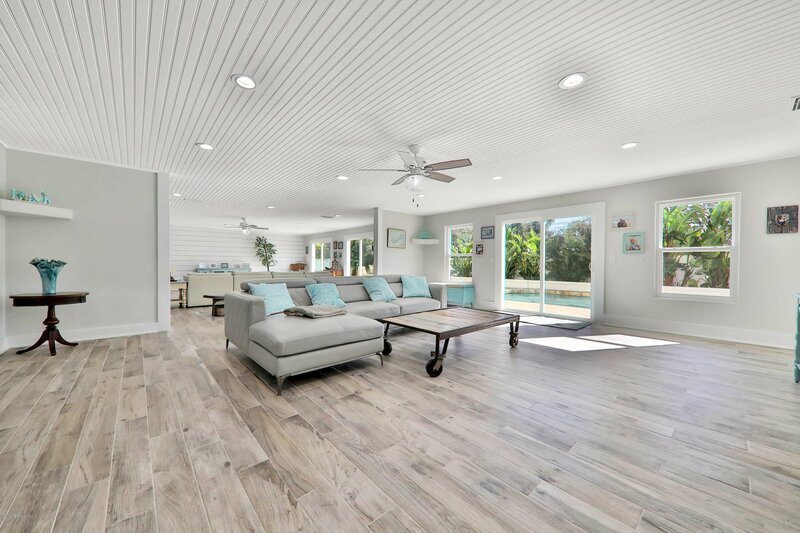 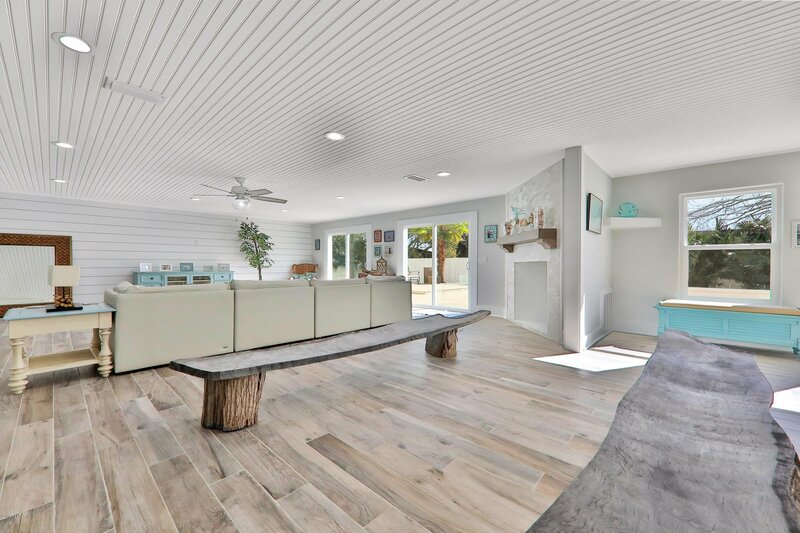 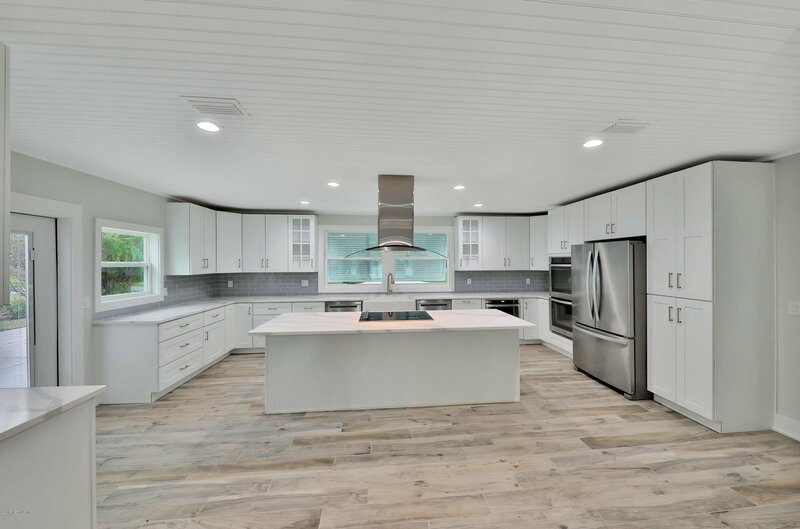 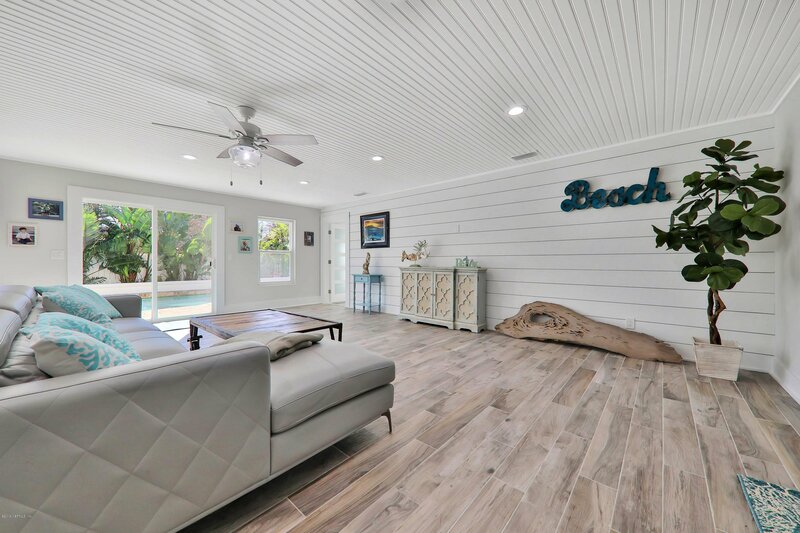 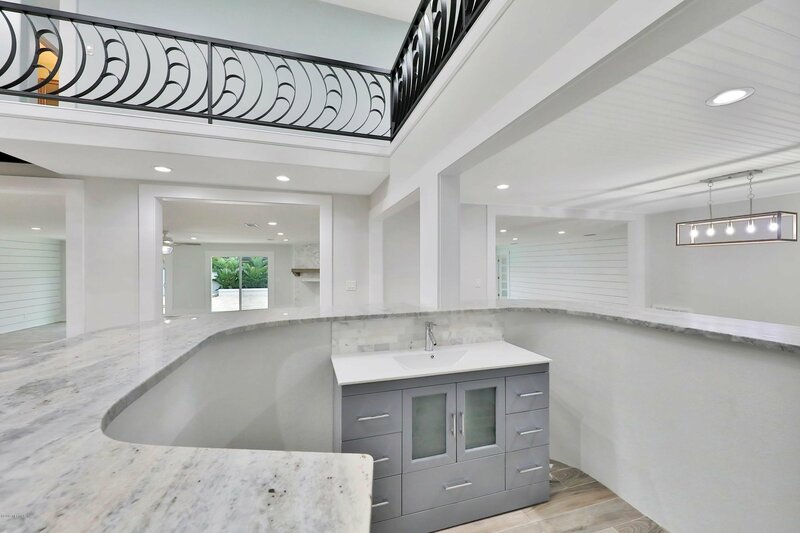 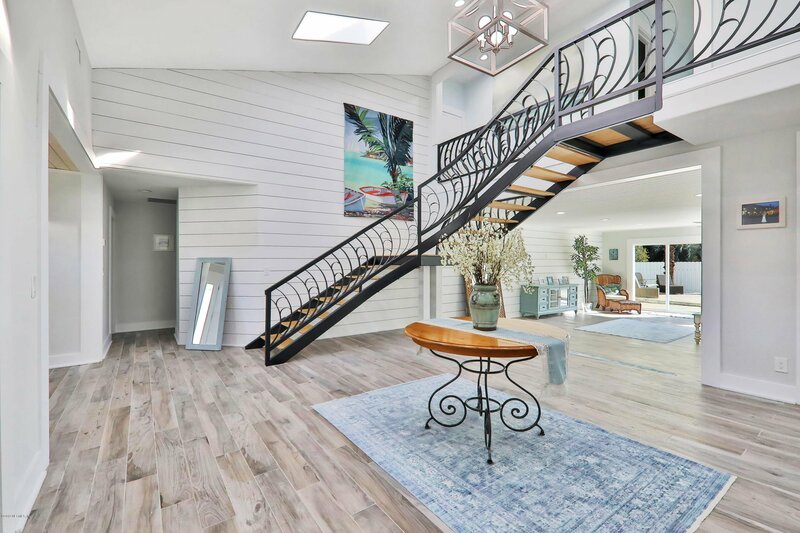 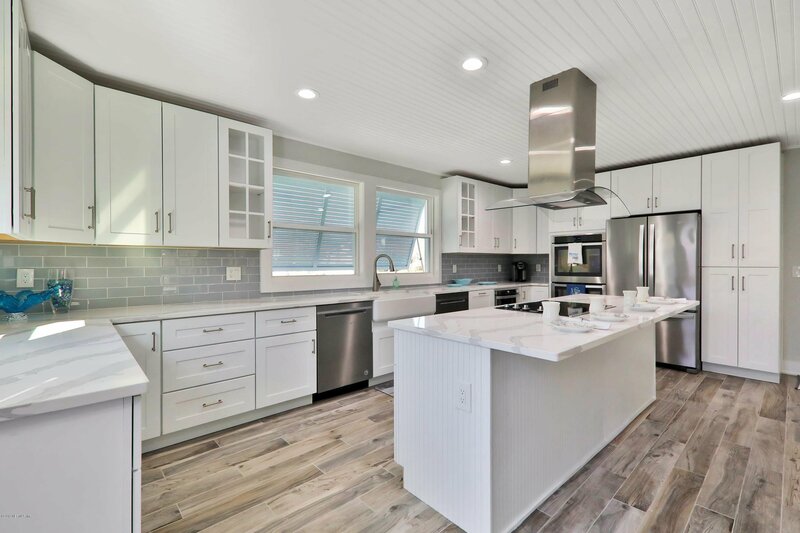 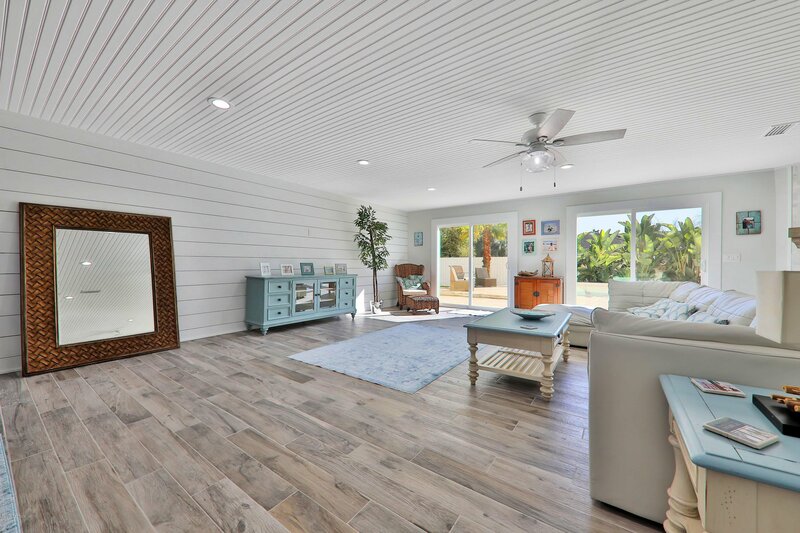 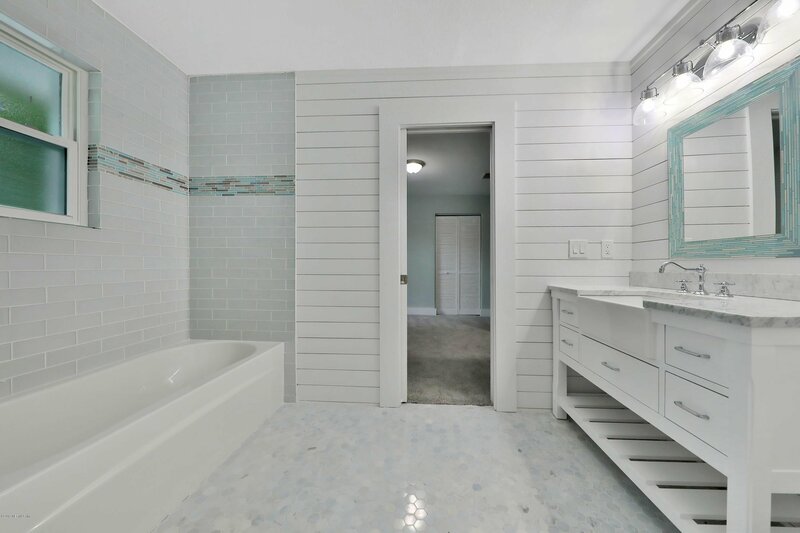 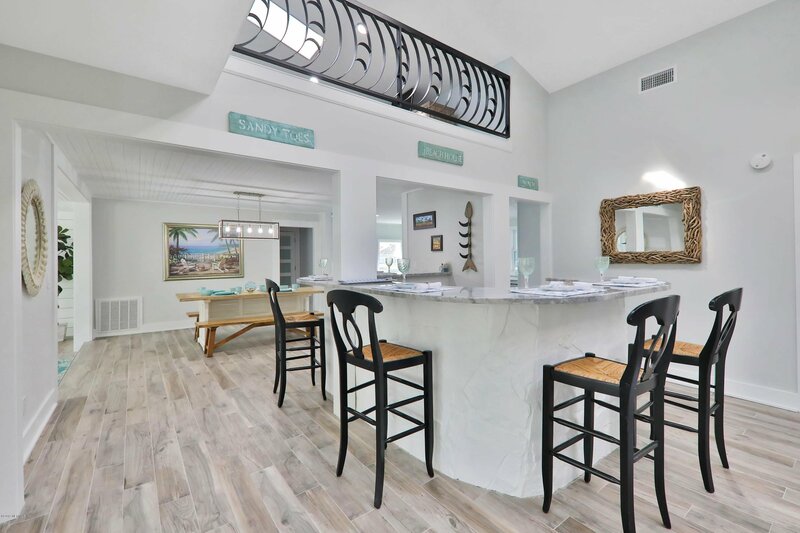 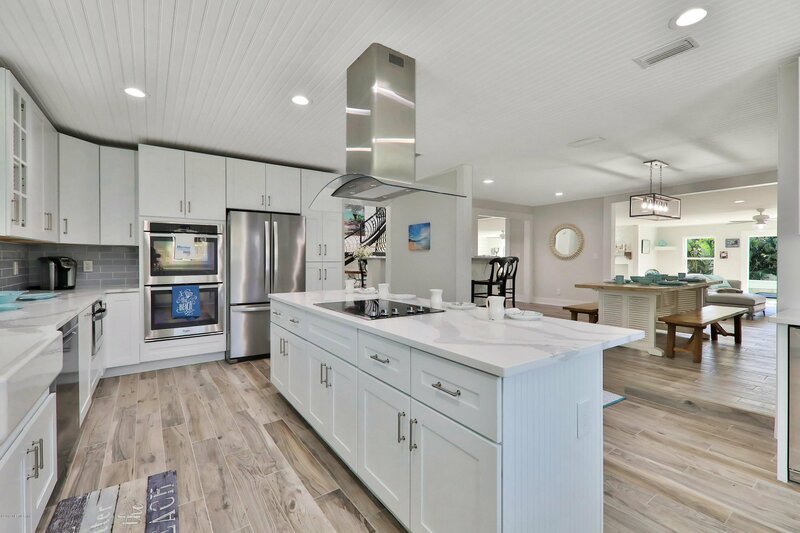 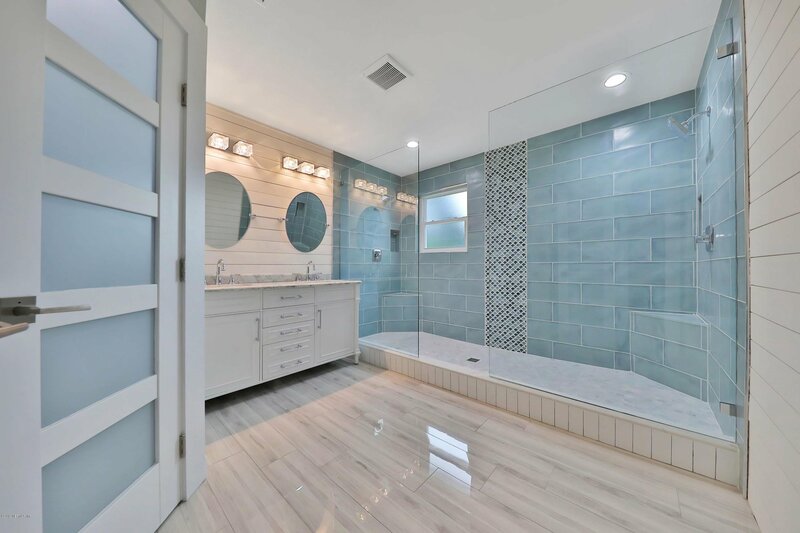 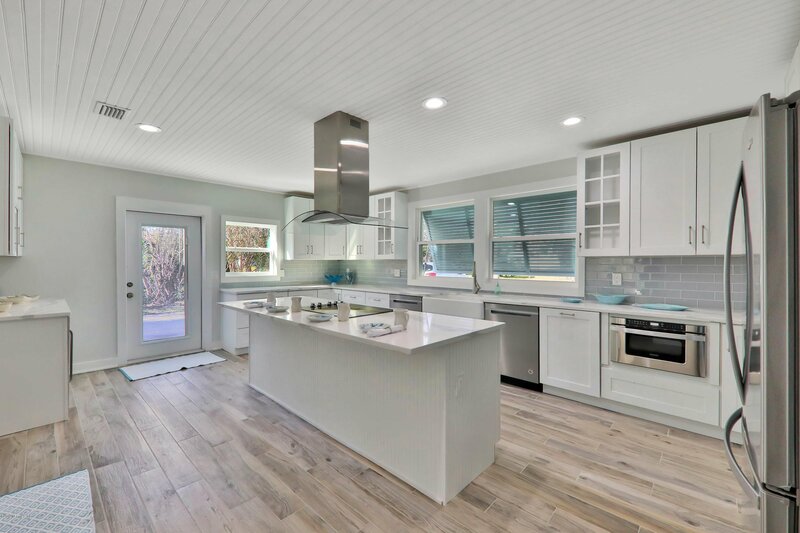 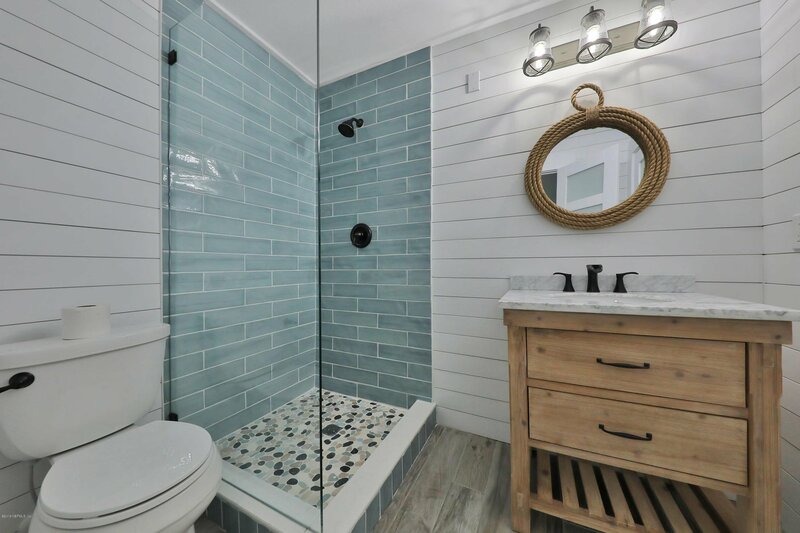 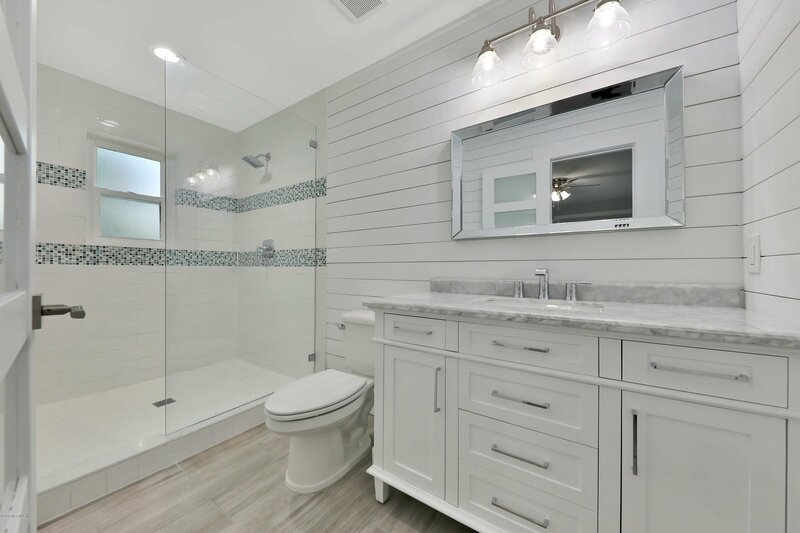 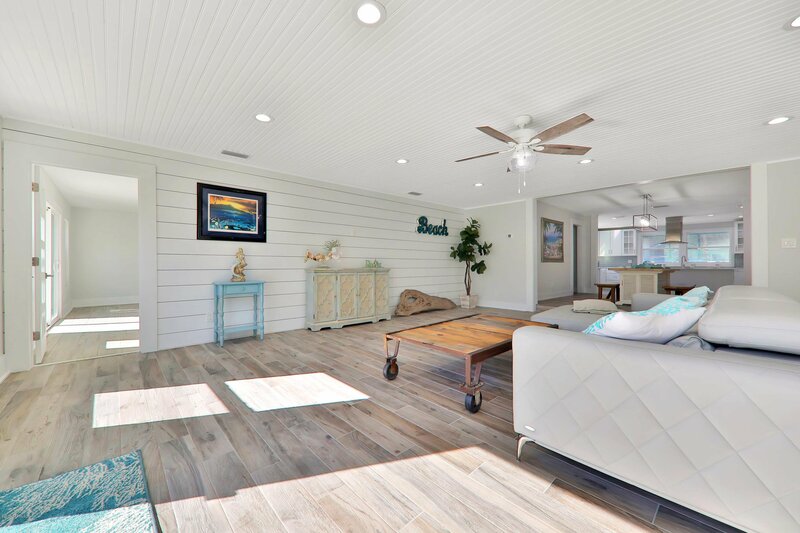 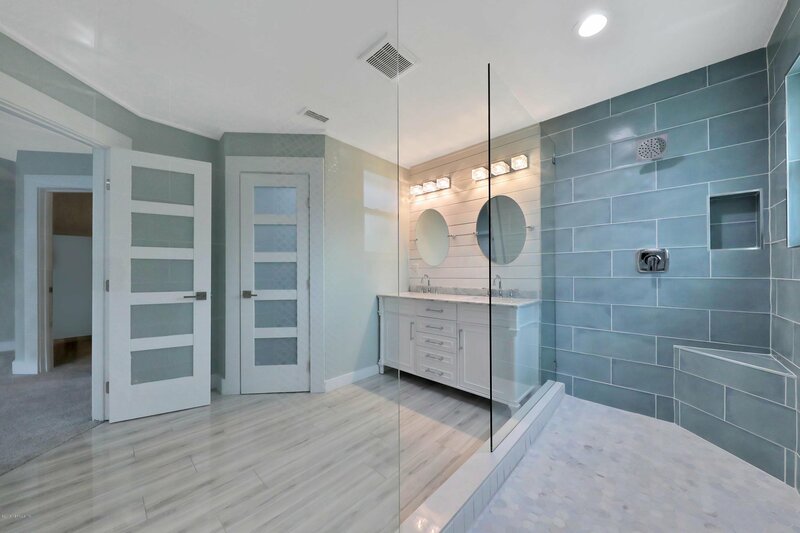 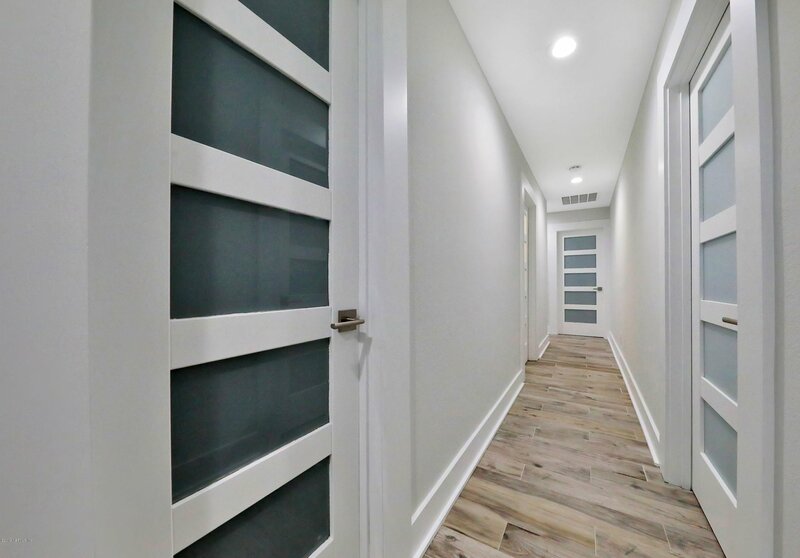 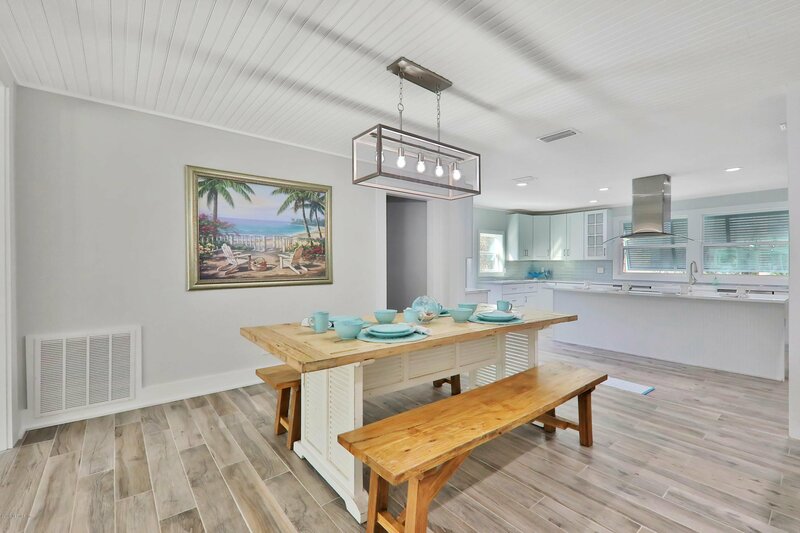 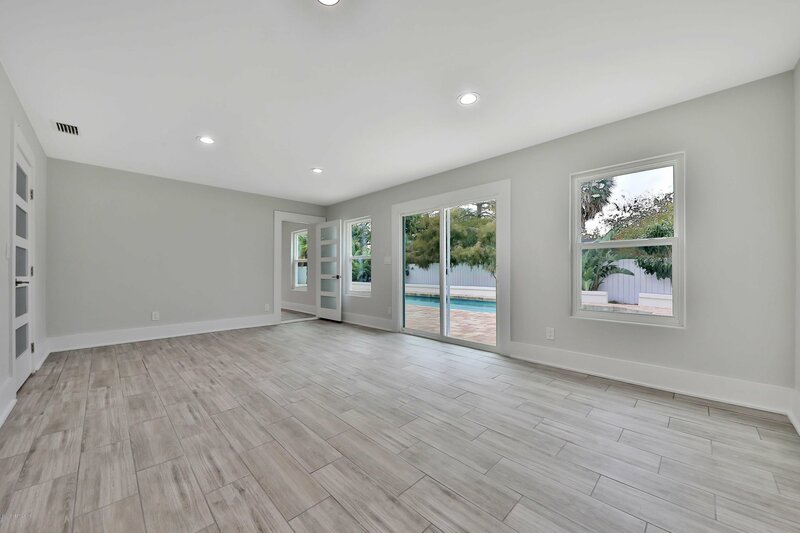 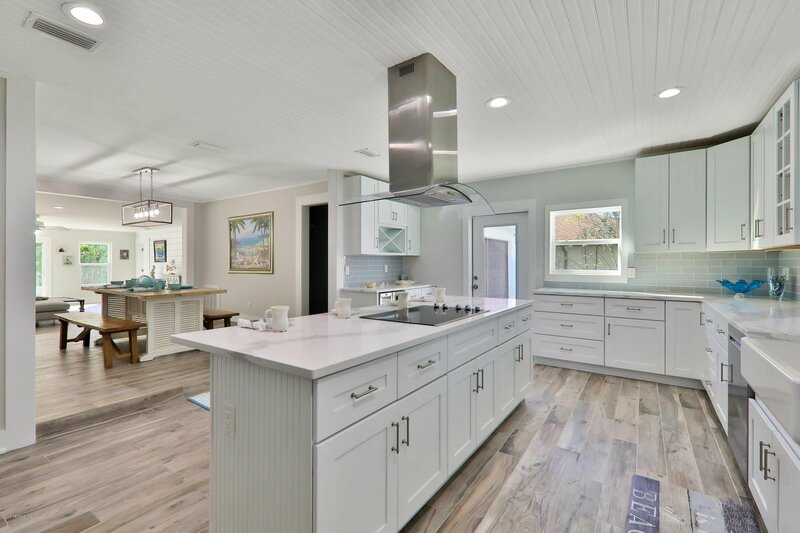 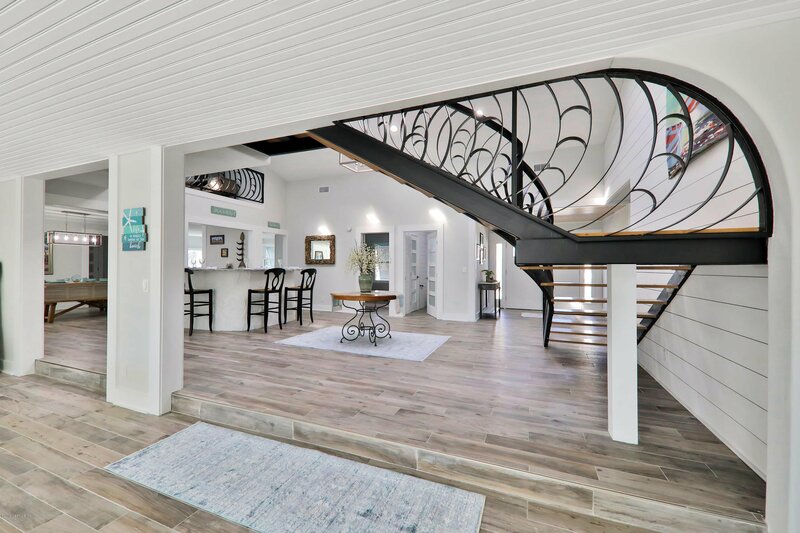 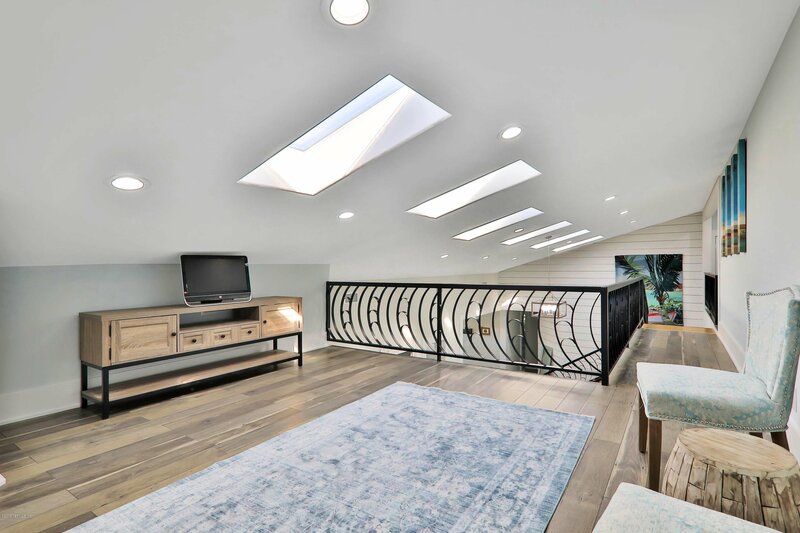 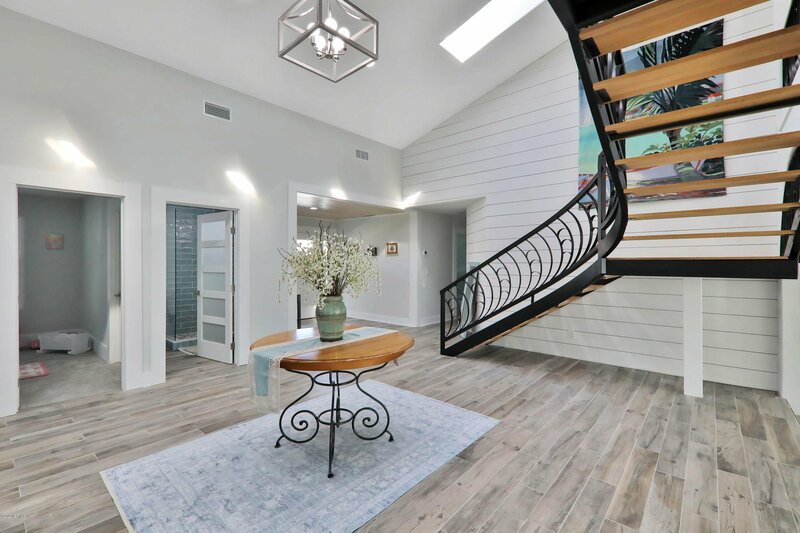 *Recent Updates Include - New: Roof, Floors, CH/A, Kitchen, Baths, Vinyl Windows, Sliders, Int/Exterior Doors, T&G Ceilings, Shiplap Walls, Paver Kool Deck, Landscaping, etc. 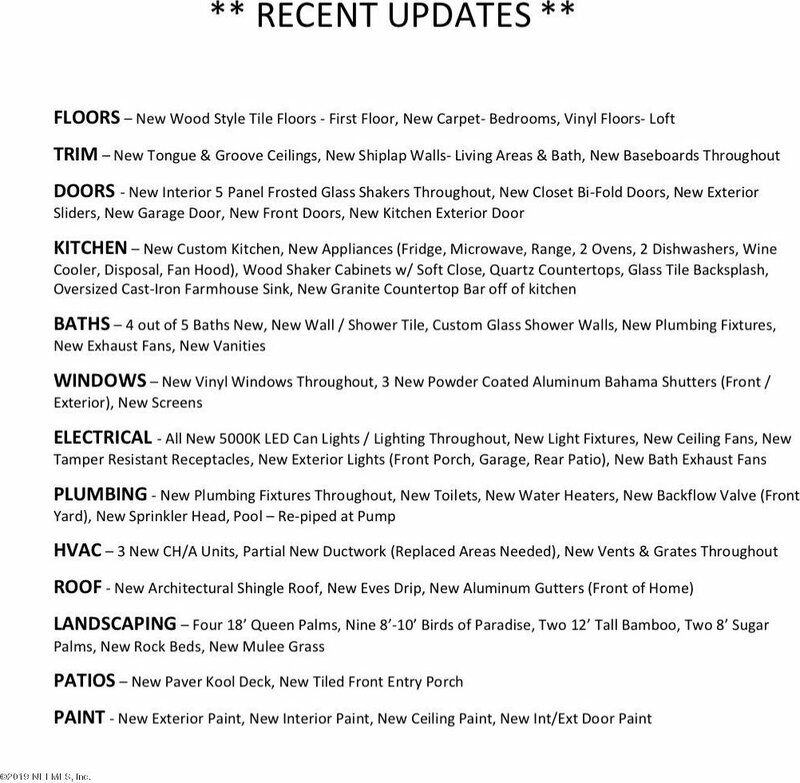 Listing courtesy of ATLANTIC COASTAL REALTY.